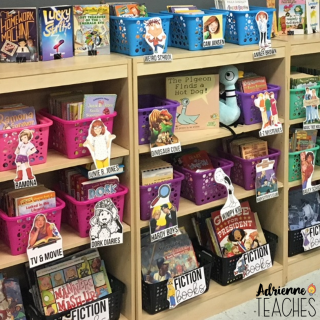 Wordless Wednesday: Where do you get classroom library books? Top Five from 2014 and a SALE! 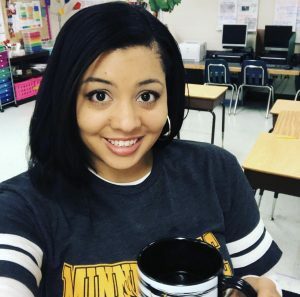 Classroom Libraries – Freebie Alert!